Great Canadian Gaming Corp (GCGC) released its Q2 2018 financials on August 14. 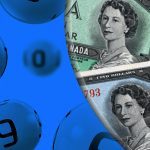 The highly anticipated numbers didn’t affect the stock price much, as growth expectations were already built into the numbers based on partnership in Crown lottery corp Bundles the company won earlier. Great Canadian operates 28 gaming, entertainment, and hospitality facilities in Canada and Washington State including in the provinces of British Columbia, Ontario, New Brunswick, and Nova Scotia. While the company’s expansion continues, the second quarter saw a 90% increase in revenue as compared to the same period last year. Q2 2018 revenues came in at $305.3 million. Net Earnings were up 134% year on year at $64 million. Adjusted EBITDA (Earnings Before Interest, Taxes, Depreciation, and Amortization) was in line with the rest of the leading data with an increase of 98% at $124.6 million for the 2nd quarter. Shareholders who bet on GCGC earlier saw net earnings up $0.69 per common share (60%) for a total gain of $42 million on the quarter. 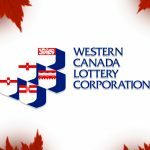 On June 3 the company extended its contract with the British Columbia Lottery Corporation (“BCLC”) for a minimum of 20 years. 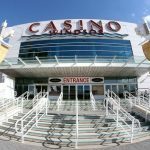 The new agreement allows for greater operating commissions on poker, bingo, and table games in B.C. The former Ontario Gaming GTA Limited Partnership [now One Toronto Gaming (“OTG”)] continues a trajectory of growth with an April approval by the City of Toronto to add over 500 slot machines and electronic tables as well as 50 traditional table games at Casino Woodbine during Q3 2018. 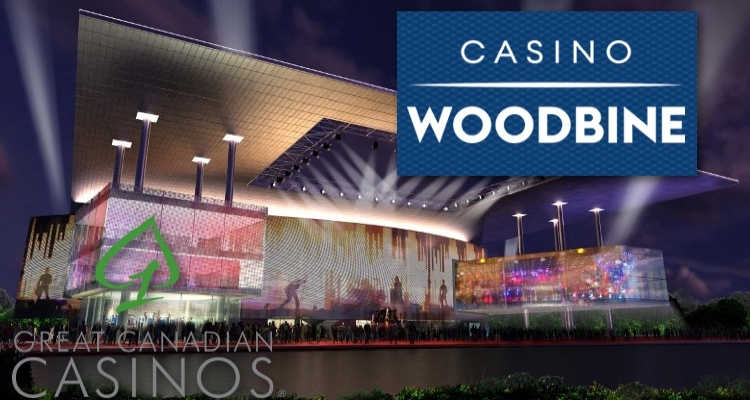 CEO Baker also said the company plans to introduce the new gaming capacity in the second half of the year as part of their plan to ‘transform Casino Woodbine into an international casino resort”. He noted that the addition would attract new clientele and that the resort is expected to be completed in 2021. The Great Blue Heron expansion is expected to launch later this year. OLG Slots at Mohawk Racetrack, OLG Slots at Flamboro Downs, OLG Slots at Grand River Raceway and OLG Casino Brantford have all been transitioned to the Company’s Elements Casino brand since the May 1 Bundle acquisition. Turning to the company’s newly renewed contracts in British Columbia, Baker noted that GCGC now has the long-term security they need to invest in B.C. properties. He noted that the View Royal Casino has been rebranded to Elements as well with the new name, Elements Casino Victoria. The property has doubled in size with the investment with expanded gaming and an improvement of non-gaming amenities. Great Canadian pulled out of the bidding process for the Niagra Bundle earlier when American interests began aggressively competing for the border market there. 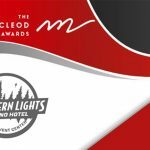 Great Canadian Gaming Corporation (GCGC) completed their first year of operations servicing the East Gaming Bundle and rebranded OLG Casino Thousand Islands and OLG Slots at Kawartha Downs as Shoreline Casino properties. The also opened Shorelines Casino Belleville during the year. The company has a cash balance of almost half a billion dollars as well as credit facilities of nearly $1.5 billion, according to the report, available in PDF format here. See the current health, winners, and also-rans in the Canadian casino industry here. 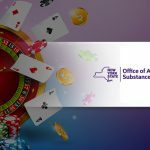 Find your favorite games at a licensed and regulated offshore casino here.